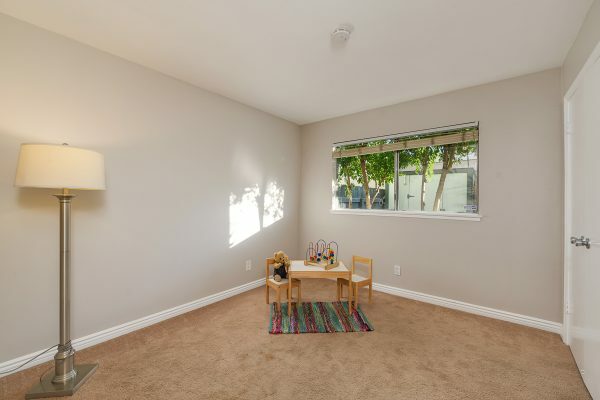 Get it while it’s hot! 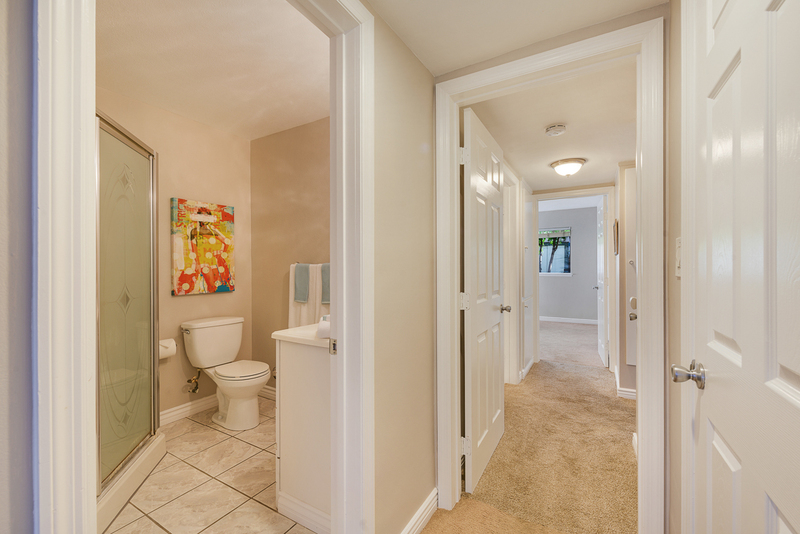 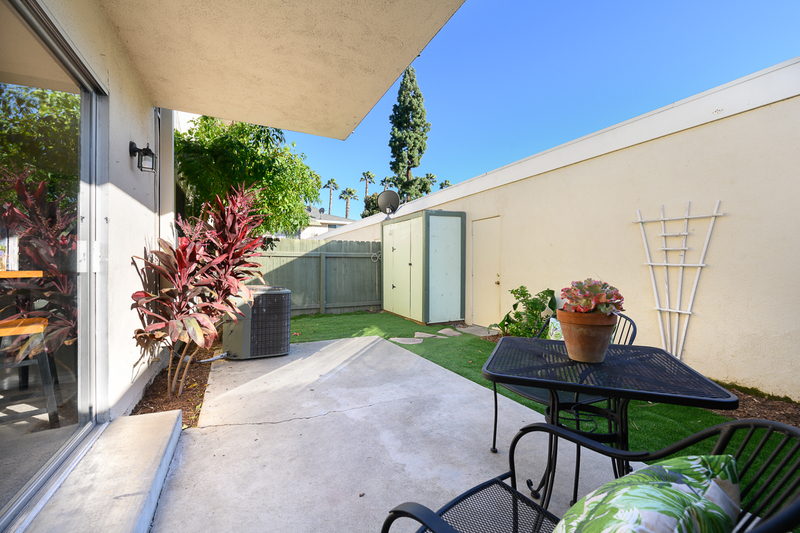 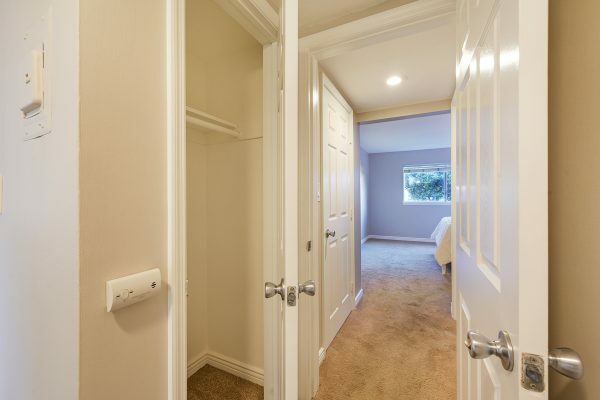 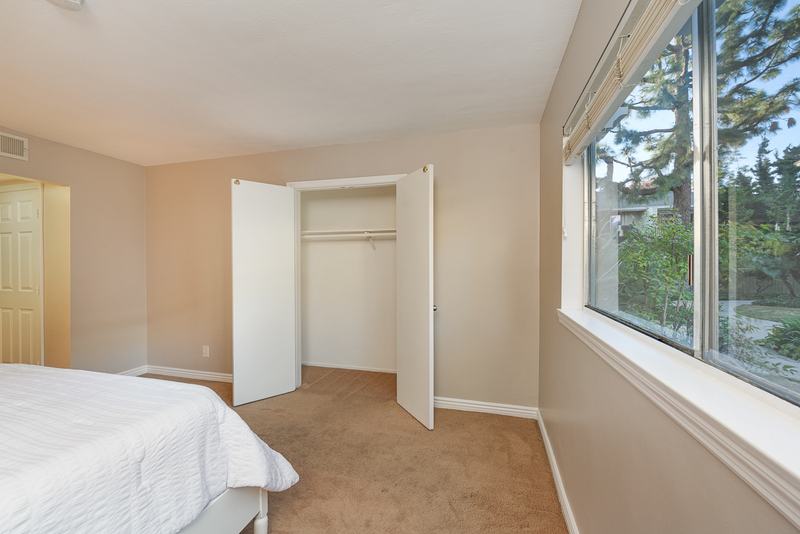 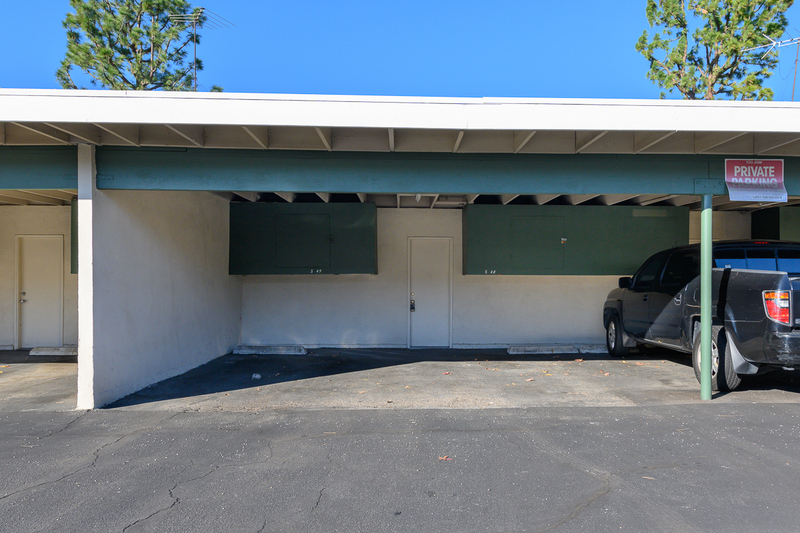 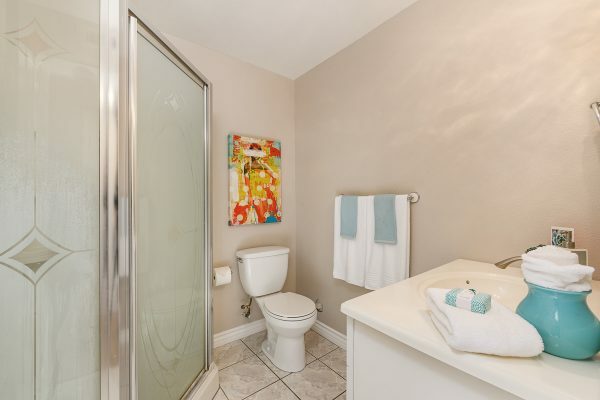 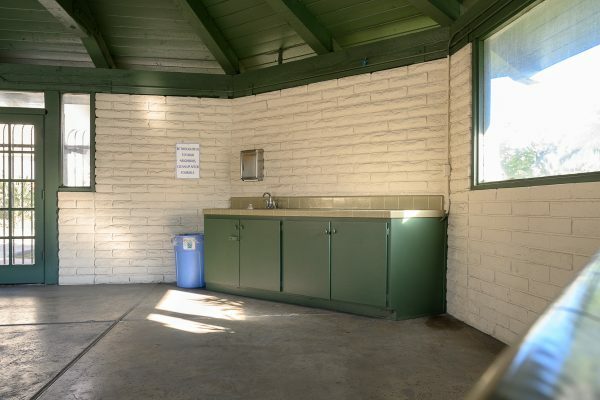 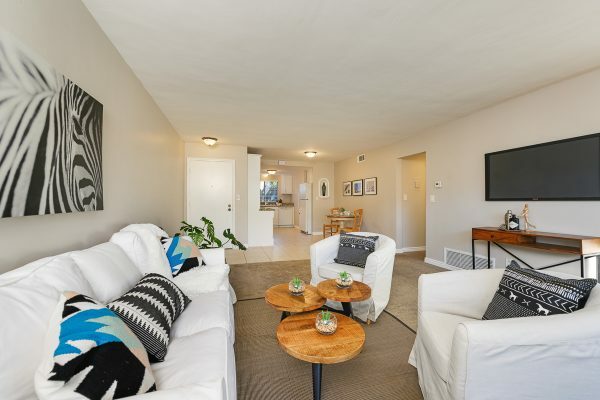 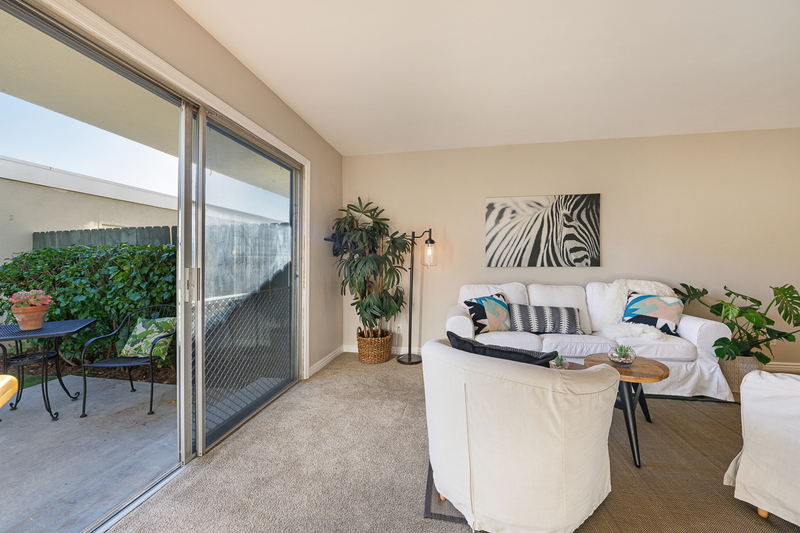 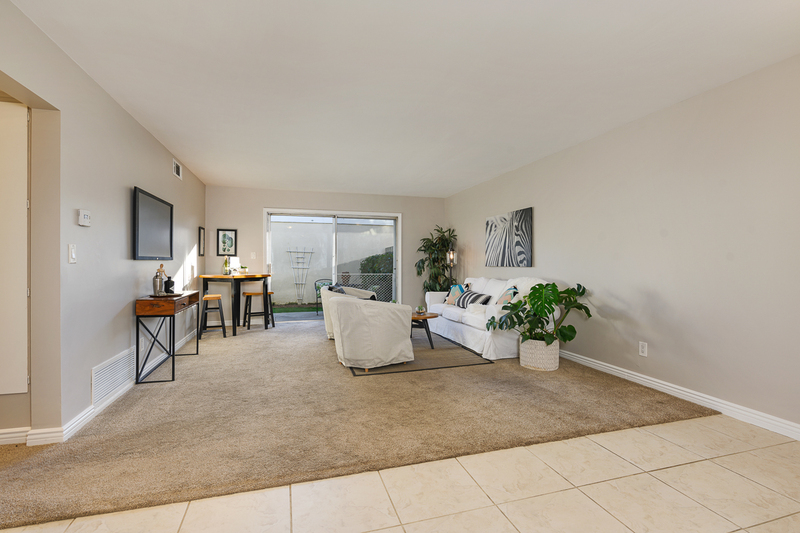 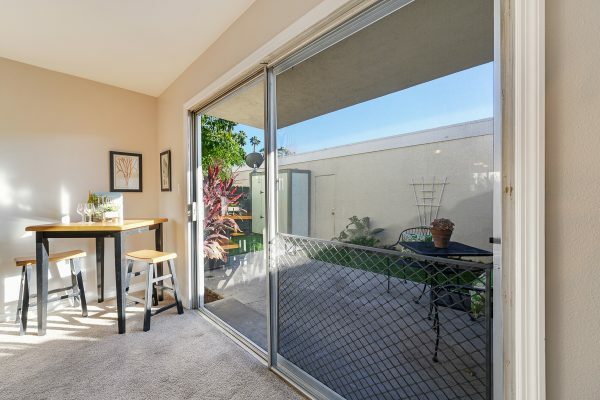 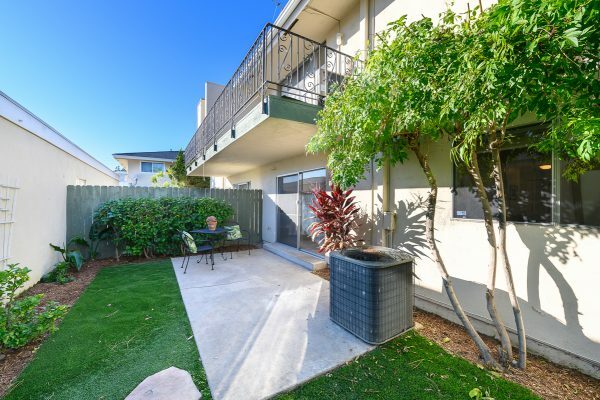 A two bedroom, two bathroom, ground level unit with a little back yard for under $350,000? Yup! 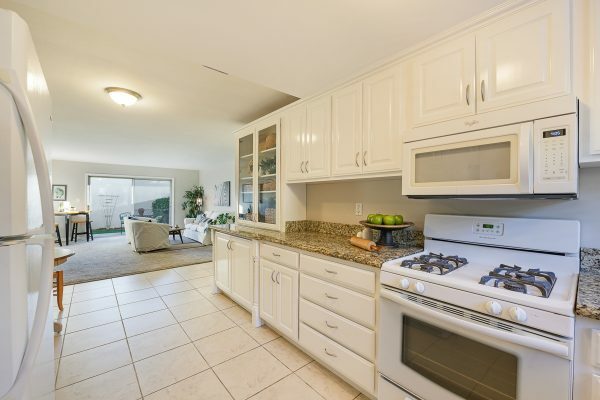 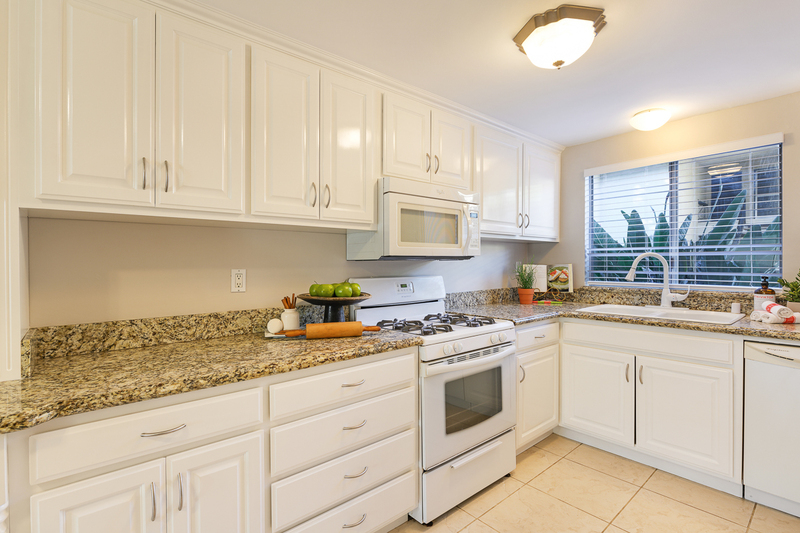 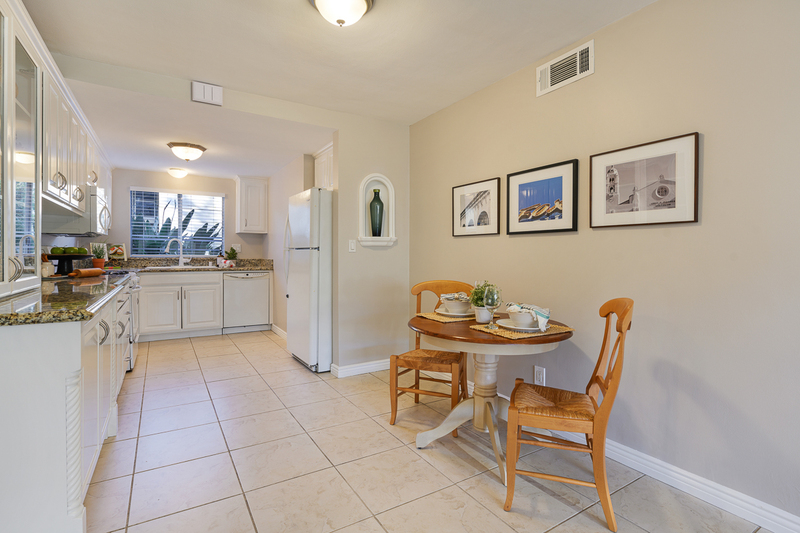 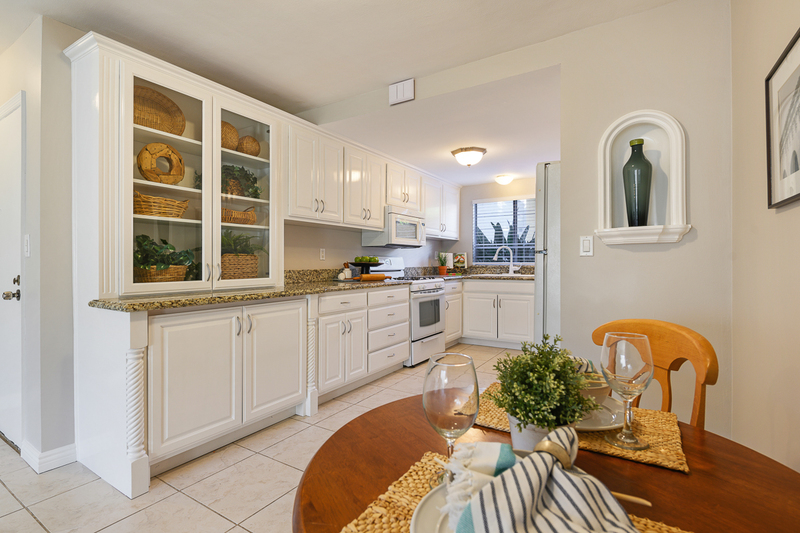 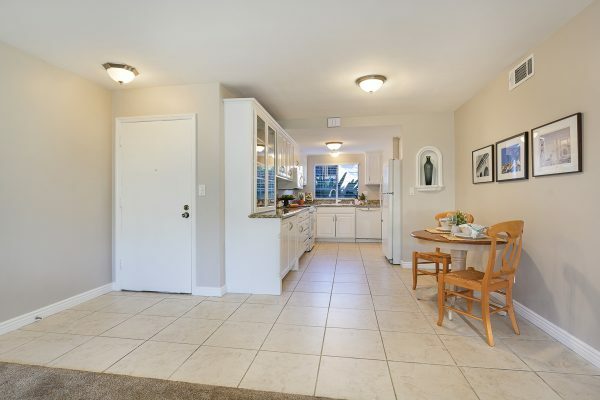 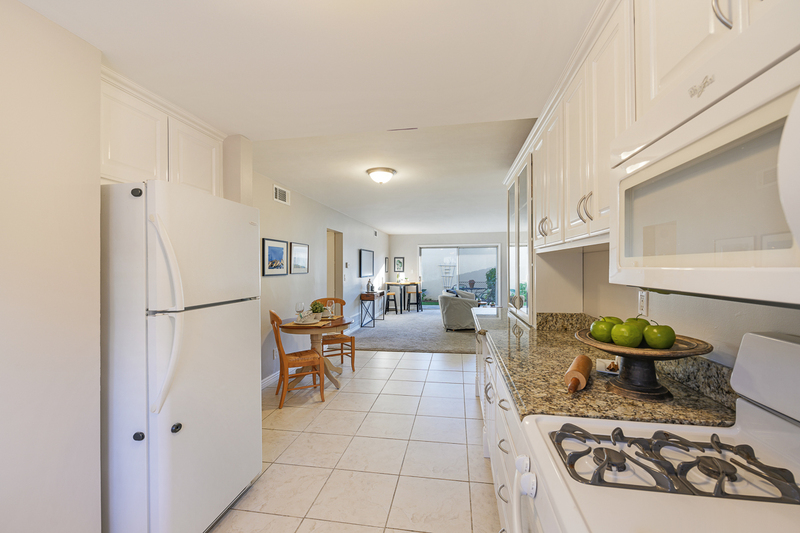 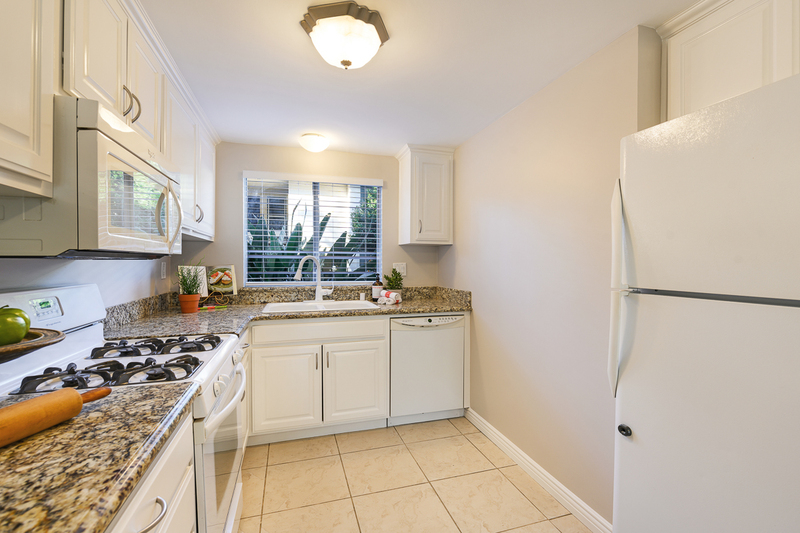 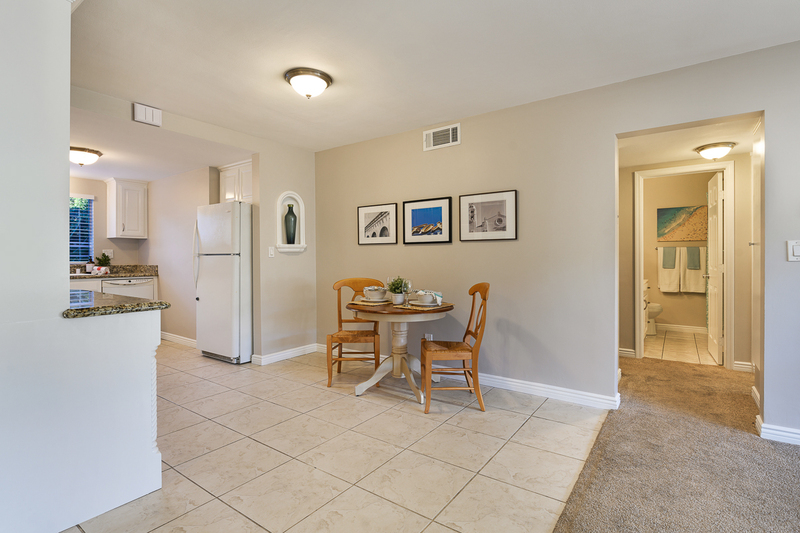 You rarely see units with such a bright, updated and huge kitchen! 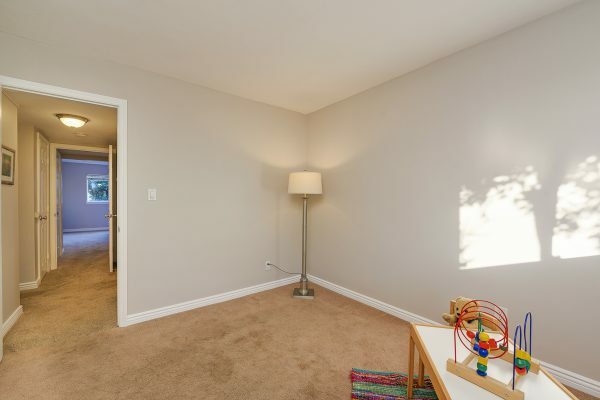 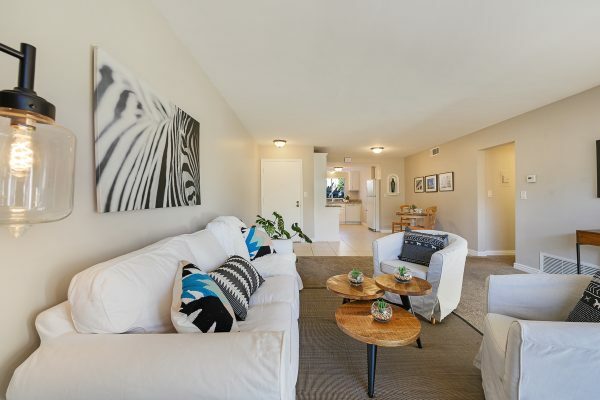 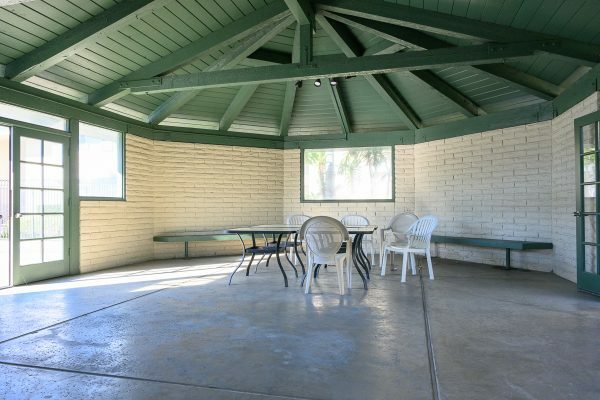 You will also love the large and light filled living room with direct access to your private back yard. 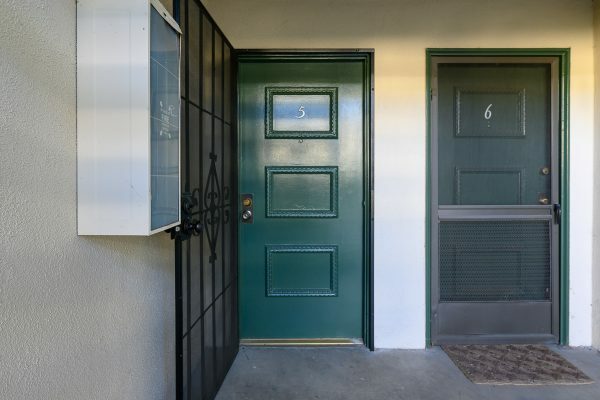 This single level beauty has been updated and includes fresh paint, granite counter tops, and a refrigerator and is just as clean as could be and ready for immediate occupancy. 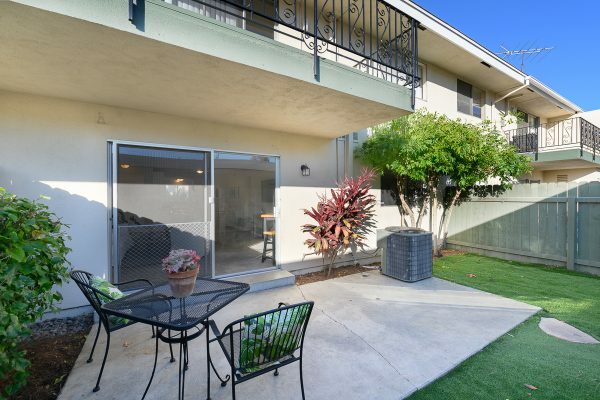 The low, low HOA is makes this unit even more affordable. 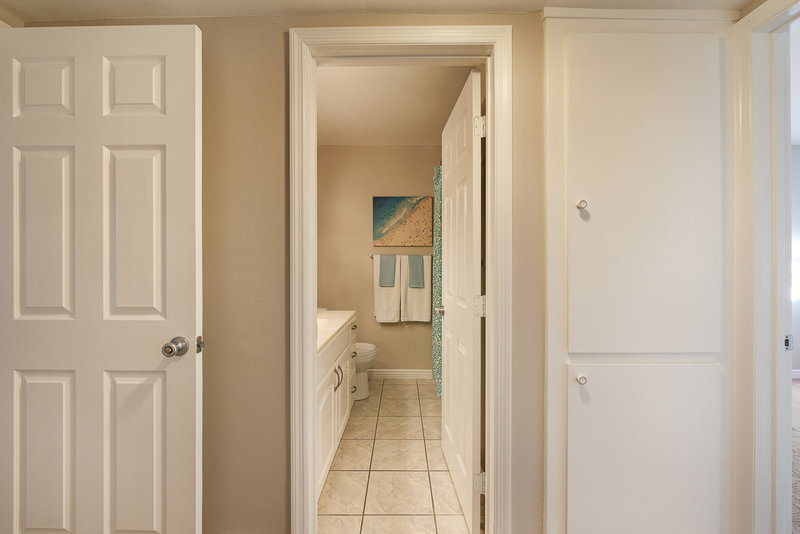 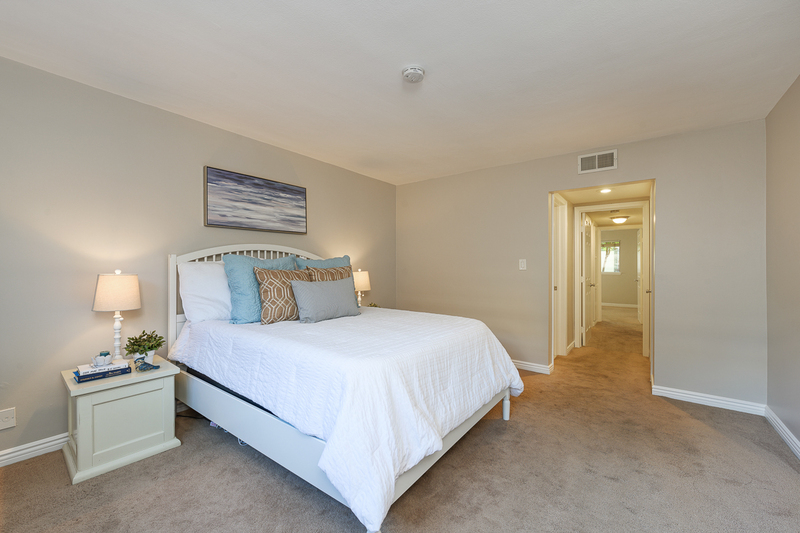 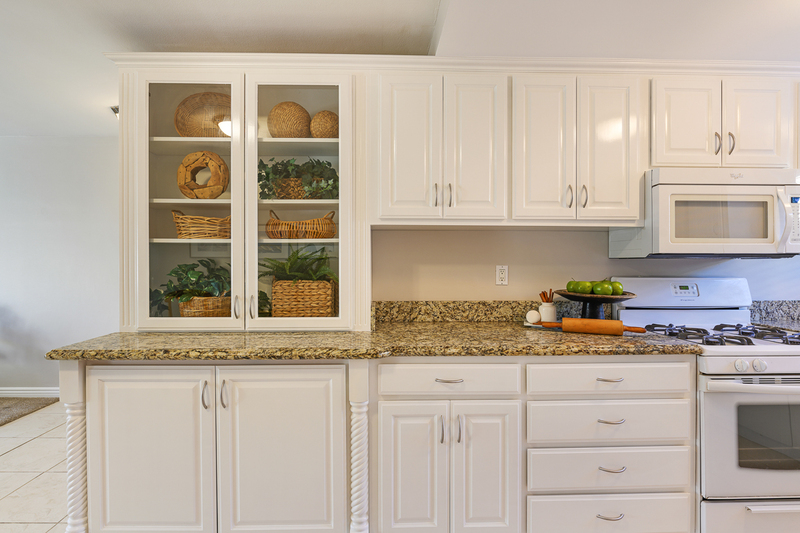 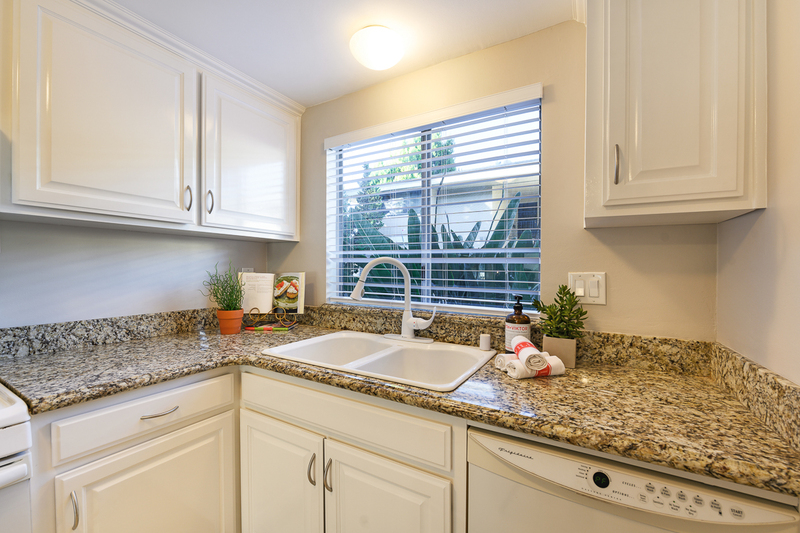 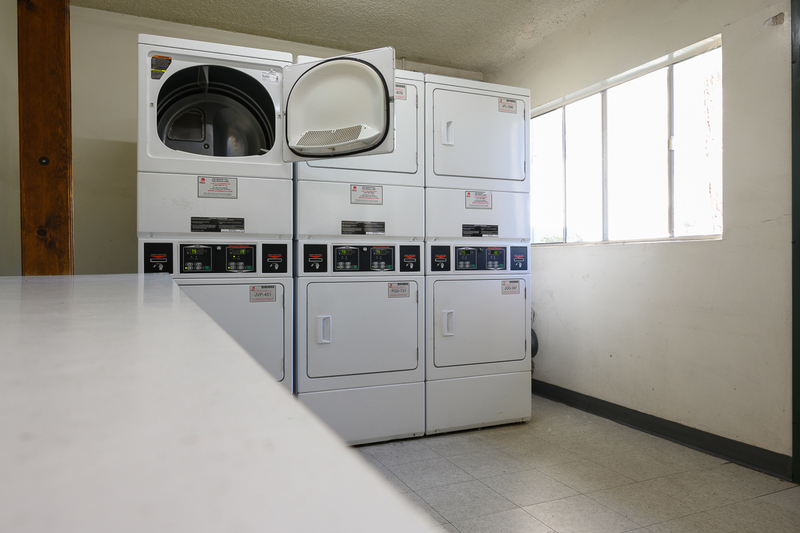 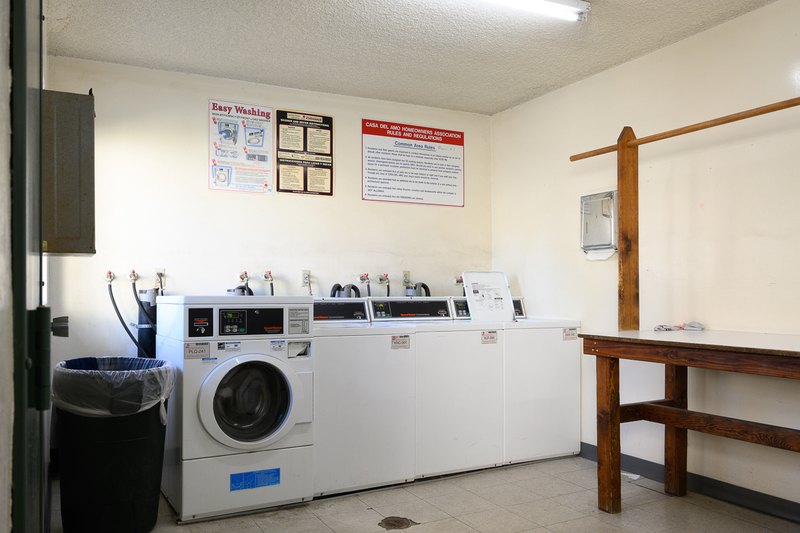 The well maintained community includes two laundry rooms and a pool to enjoy the sun and relax around. 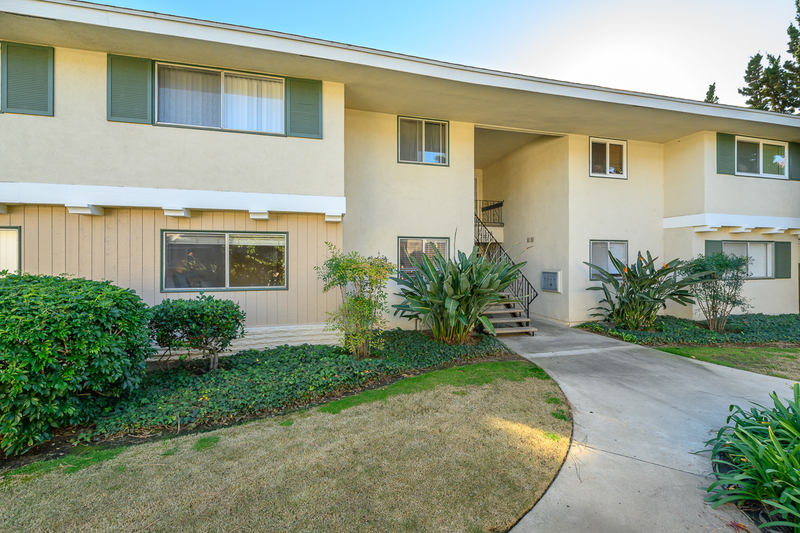 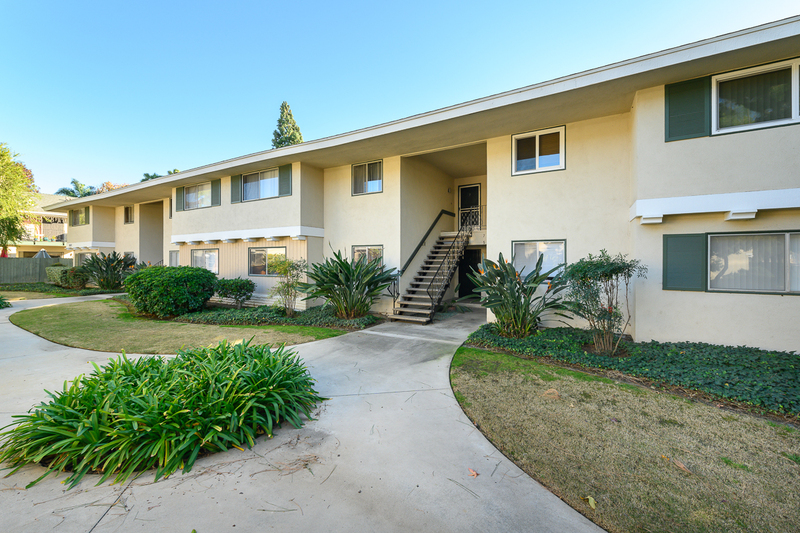 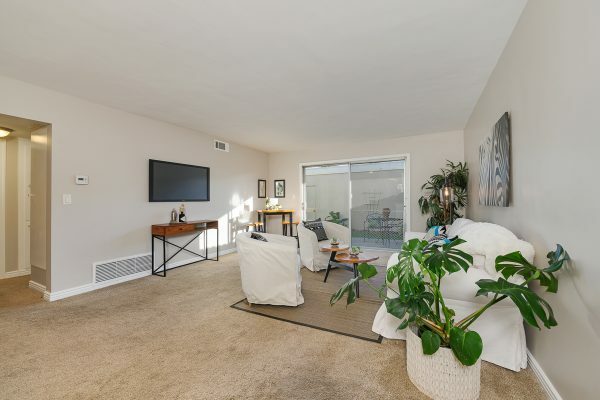 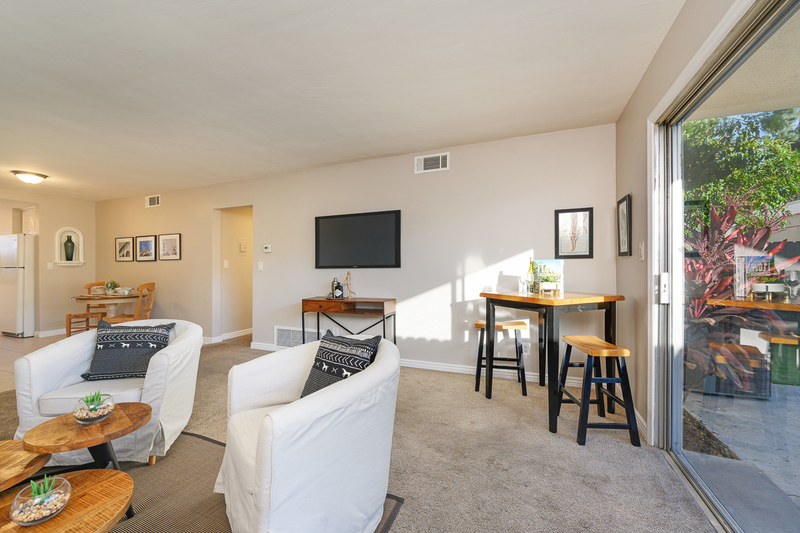 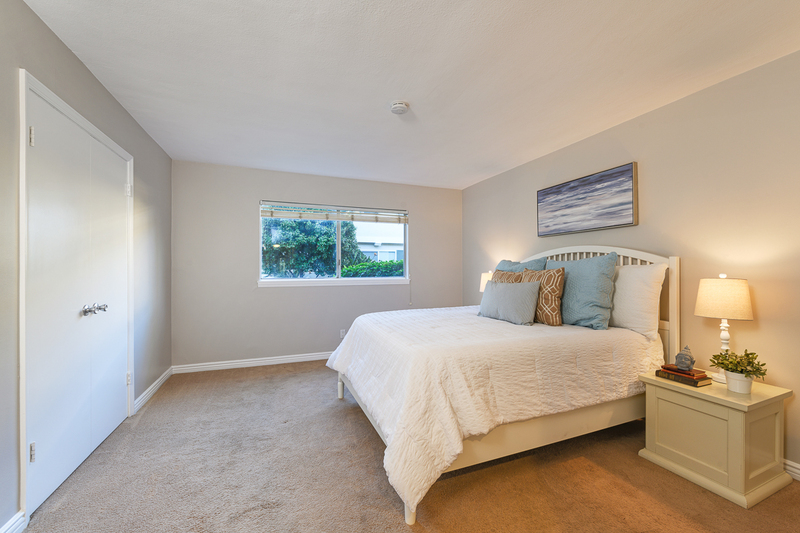 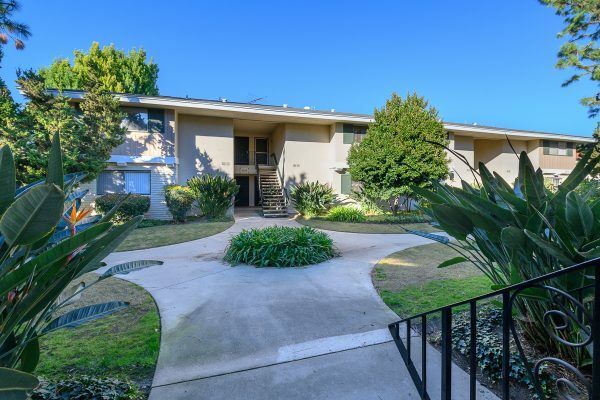 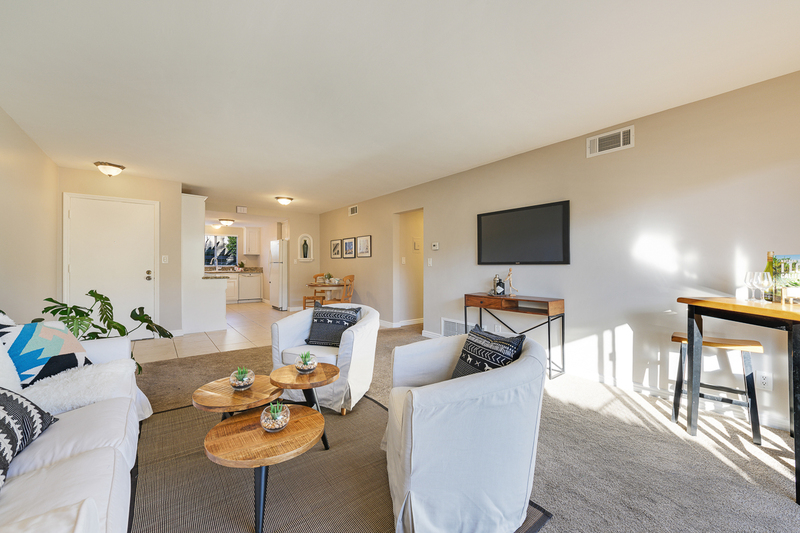 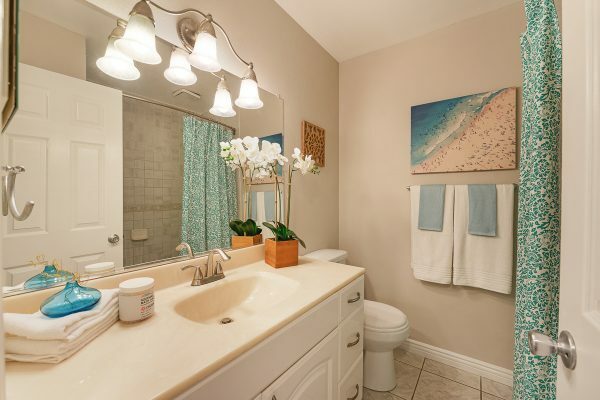 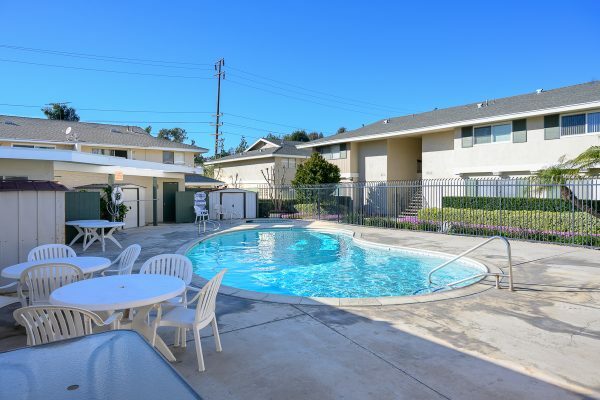 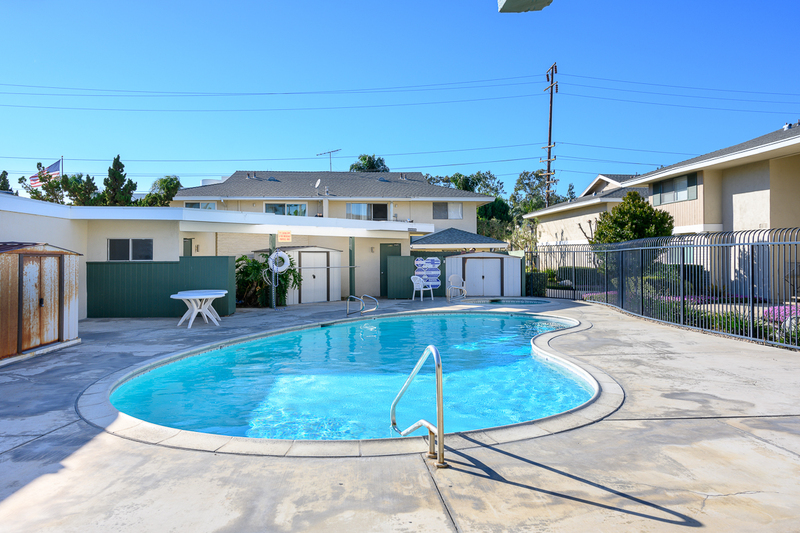 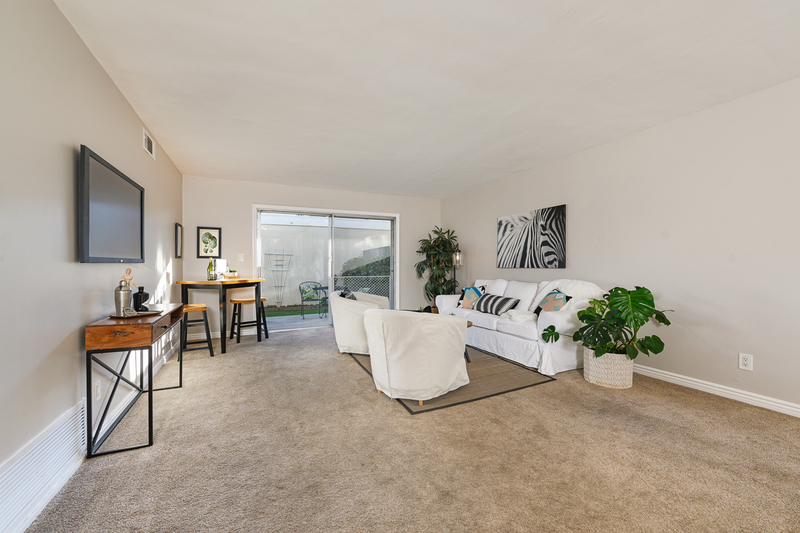 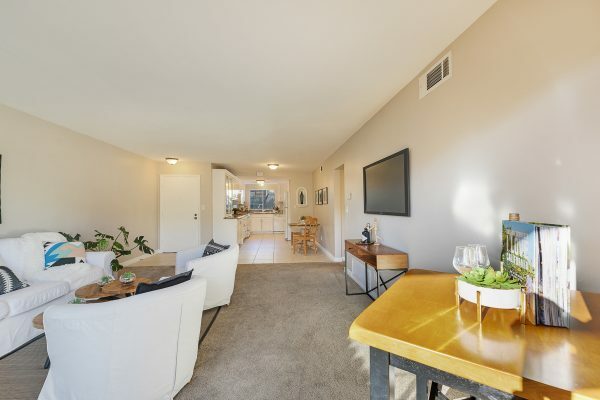 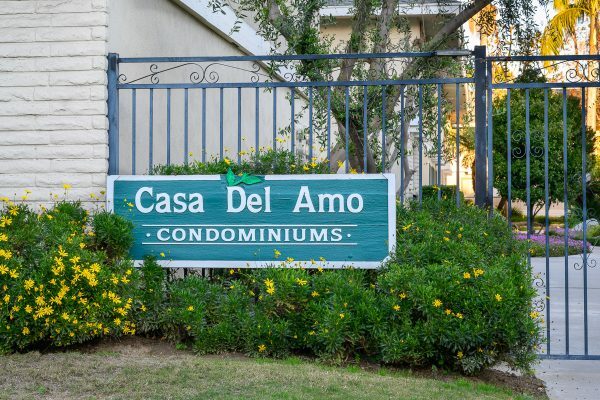 The location is just steps away from California State University Fullerton, Marshall B. Ketchum University, shopping, dining and has easy access to the 57 freeway. Troy High School is the assigned school. 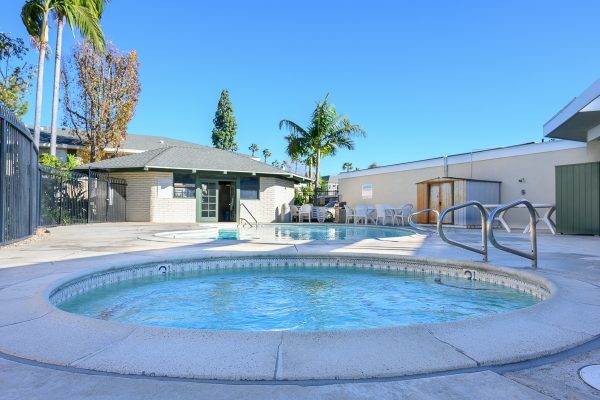 Enjoy all that Fullerton has to offer including: Downtown Fullerton, The Fullerton Loop Recreational Trail, Muckenthaler Cultural Center, Fullerton Museum, Fullerton Train Station, and the Fullerton Arboretum. 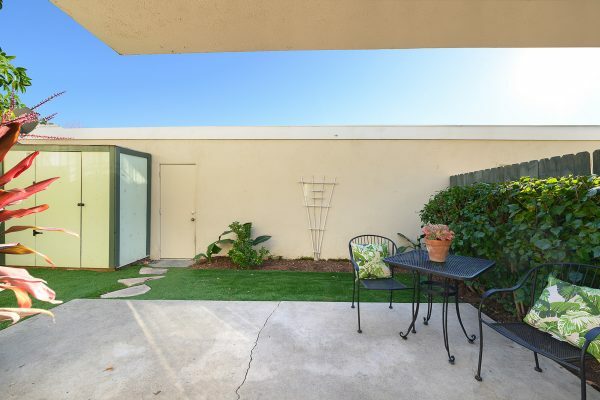 Don’t miss the Oxford opportunity.